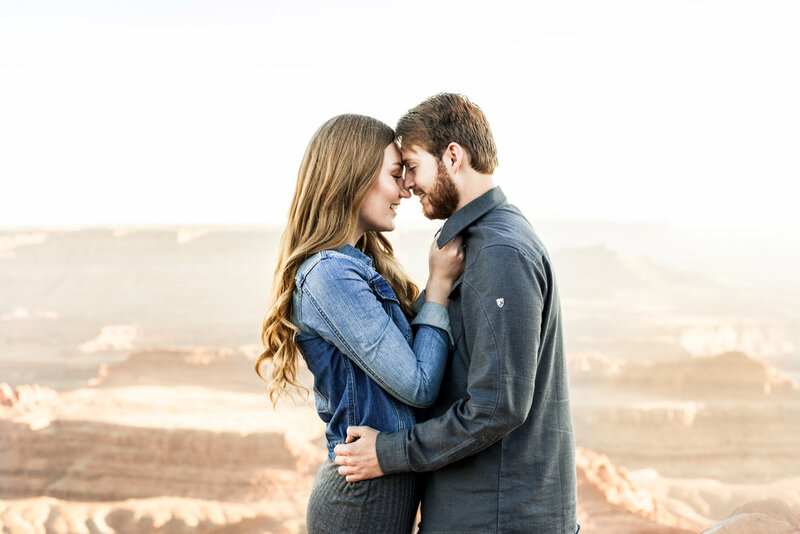 On December 1st, Cade, Rachel, and myself all made the amazing trek to Dead Head Horse Point for their engagement session. 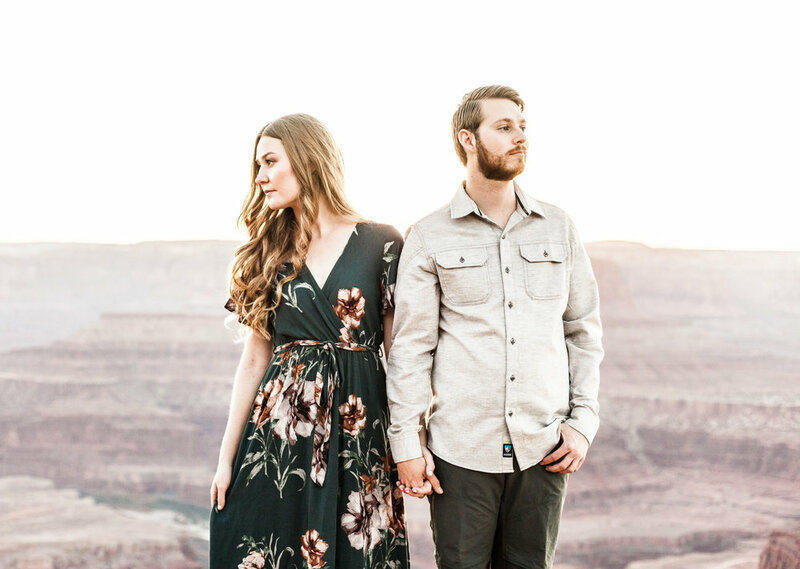 We had a blast driving down to Moab together and I was overflowing with excitement once we finally arrived at our destination! The scenery was amazing, sunset was upon us, and love was in the air. 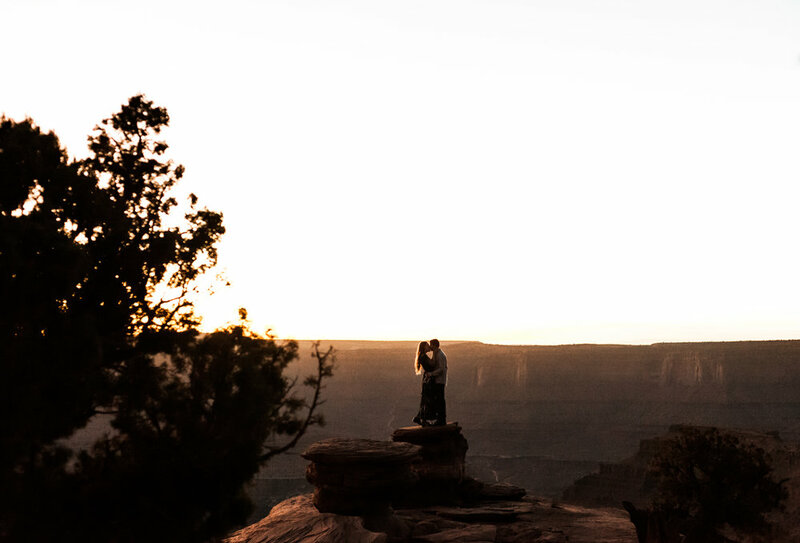 Rachel's dear parents stood at the cliff-side with us as we captured some irreplaceable moments and it was incredible to make so many memories with so many special people. I am so excited to return to the Villa for their wedding this summer because I can guarantee it's going to be filled with love, happiness, and a whole lot of fun. 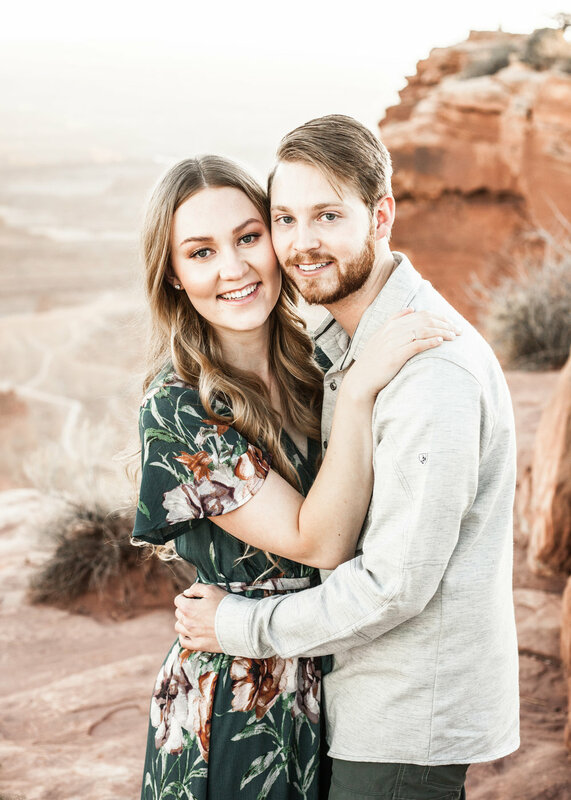 In the meantime, enjoy their beautiful engagements below!